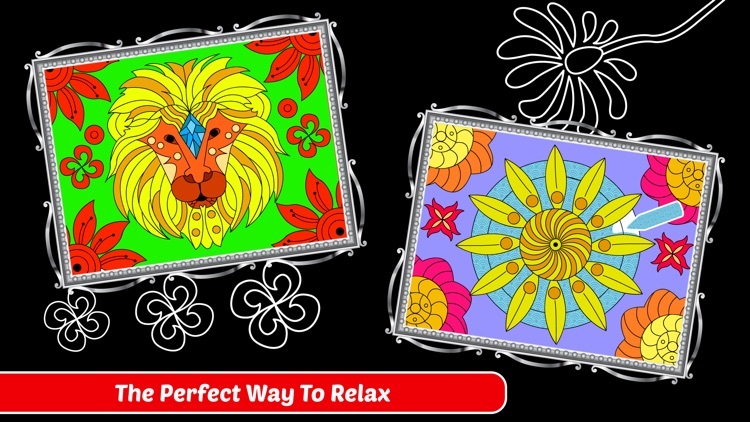 Stimulate your brain! Coloring time is calming time!! 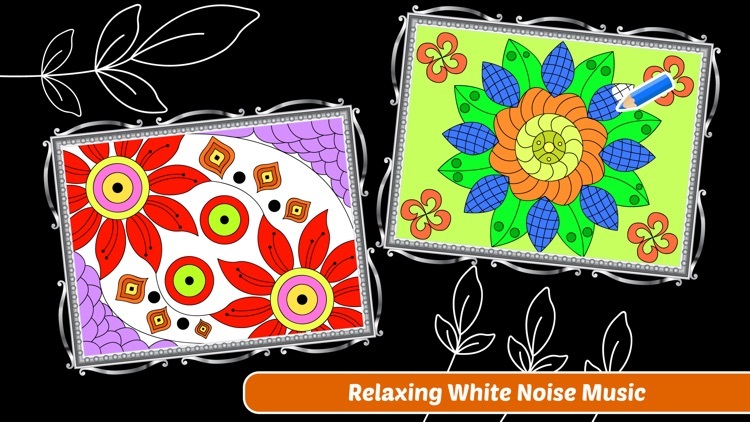 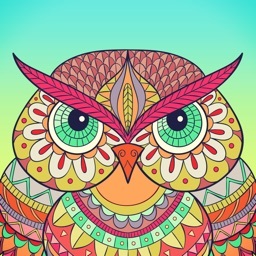 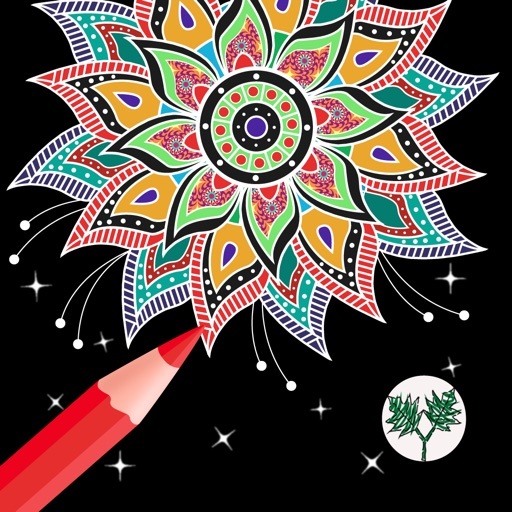 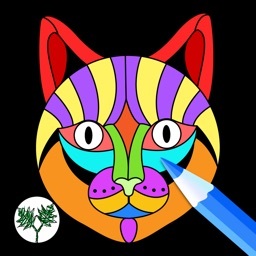 In this coloring app you will practice Zen, you will practice patience! 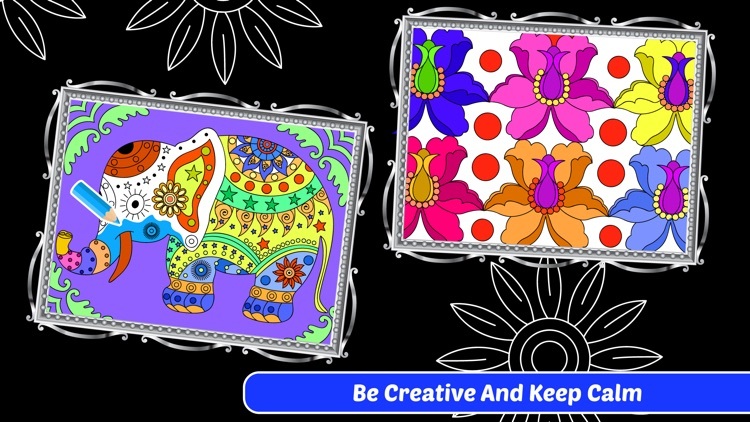 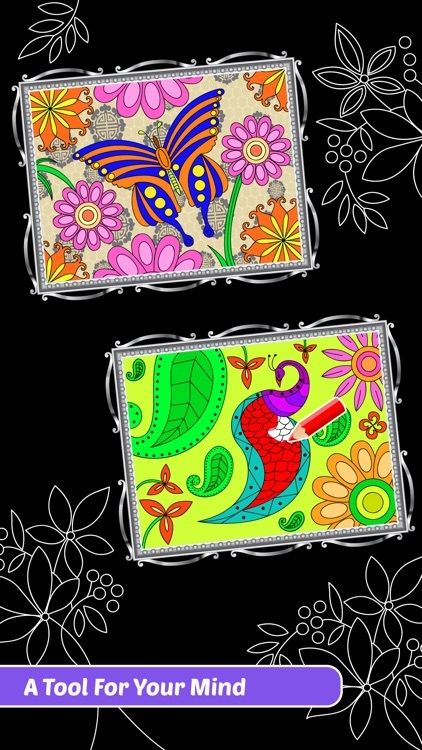 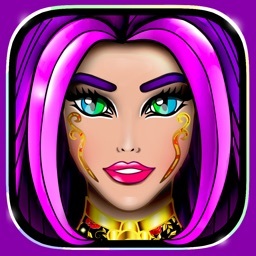 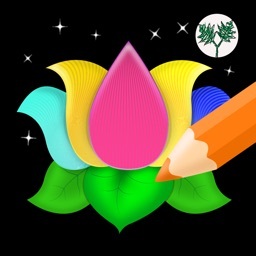 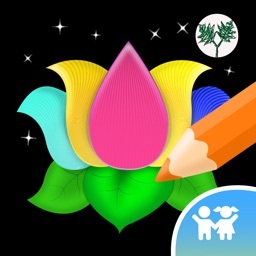 Tension and worries fade away as you transform animals, flowers and oriental patterns into your own unique harmony piece of art. 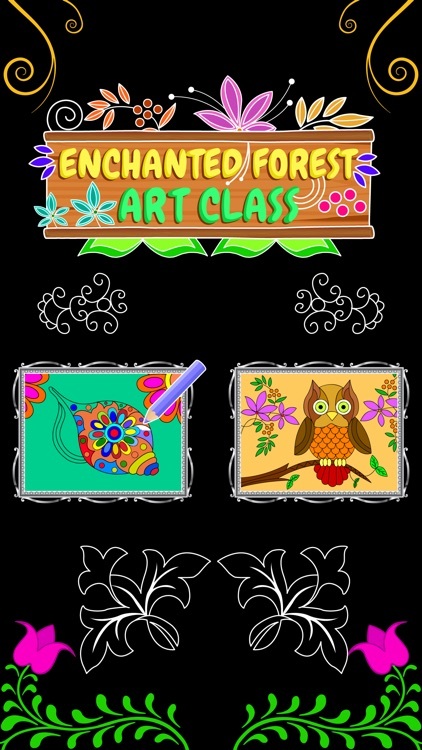 Download our NEW coloring book "Enchanted Forest Art Class" TODAY and we promise you'll clear your mind, you'll have fun, and you might even have a pretty piece of art to frame when you're finished!